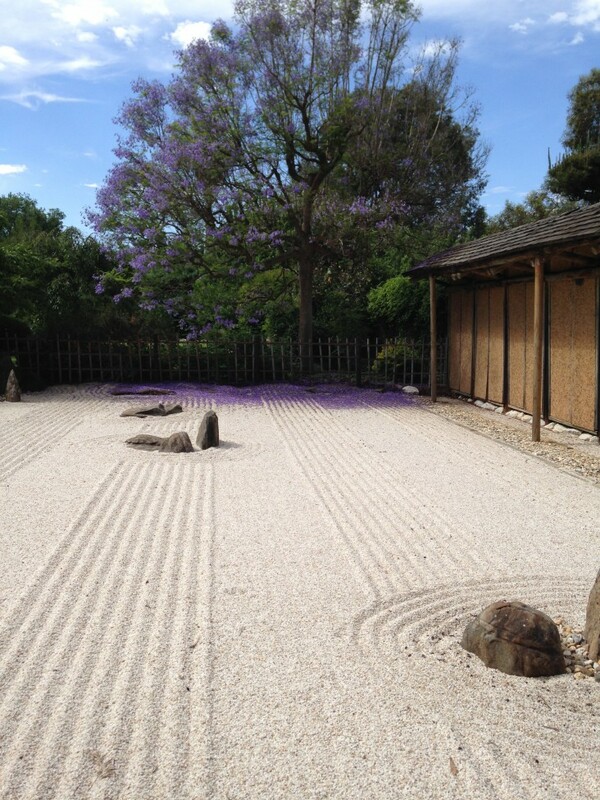 Peaceful Adelaide Himeji garden | Hello World! Do you have a secret place where you enjoy going to dream and clear your mind? A poetic place where you feel free and inspired? 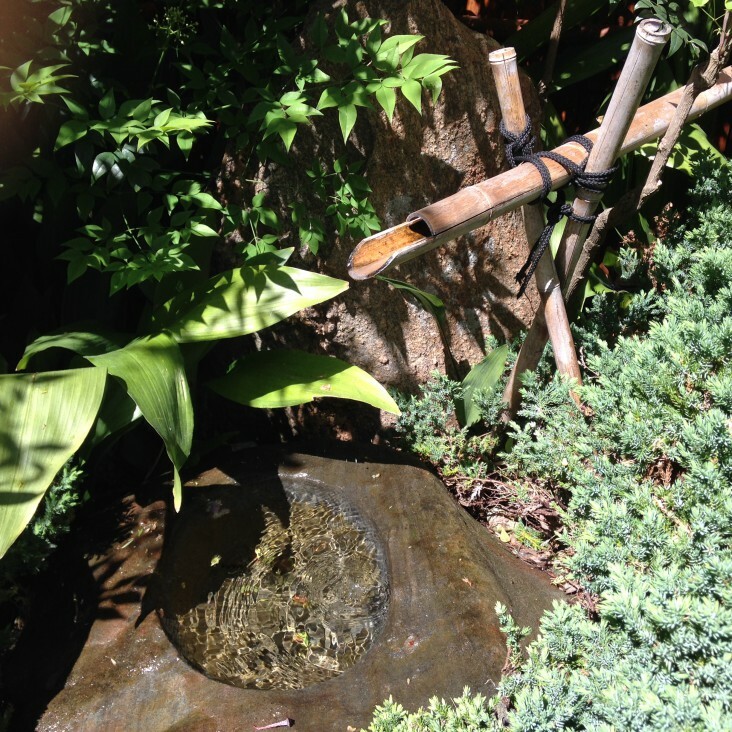 I know a lovely garden in Adelaide that is an invitation to inspiration. It is as beautiful as it is peaceful with its enchanting trees and flowers. 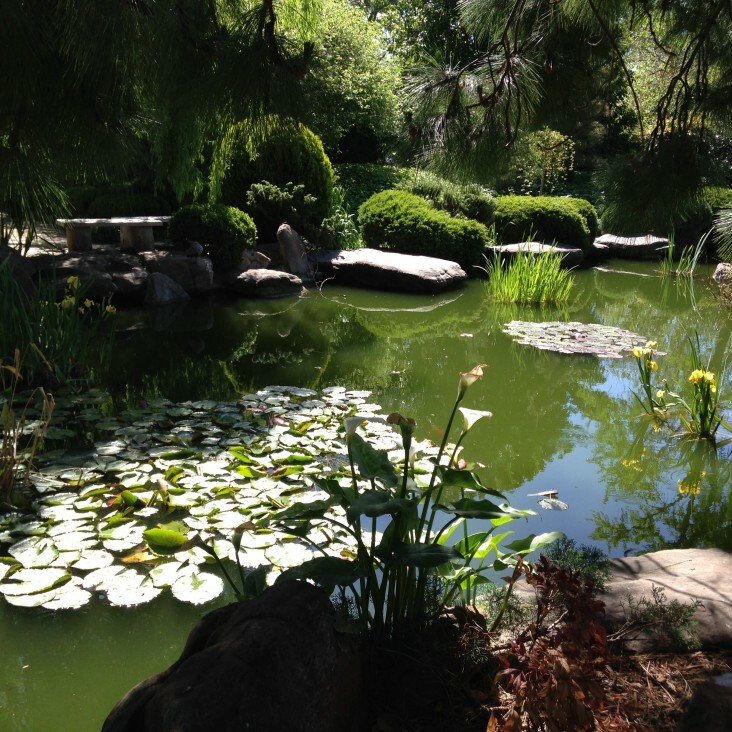 It is a Japanese style garden celebrating religiously the beauty of nature. I like to walk slowly surrounded by the sound of silence on the stepping stones so I can admire every tiny detail. I enjoy gazing at the calm water of the lake and listen to the birds singing happily in the deep blue sky. I love the sound of the chanting waterfall melting poetically into the beautiful landscape. Everything is in harmony with nature and my heart feels at peace here. I like to kneel in front of the magic stone bowl and feel the fresh water on my hand and my face. It is said that the holy water will purify your spirit and your soul: it is like leaving all my worries behind me and starting from fresh with a humble attitude. I like to contemplate the sea of sand. It is the perfect spot for contemplation thinking of the immensity of the sea, the waves, the continents. If you close your eyes, you can hear the sea… As Buddha said “With our thoughts we create the world” and it is up to us to make it beautiful!